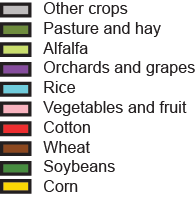 State-based and other restrictions on pesticide use were not incorporated into EPest-high or EPest-low estimates. EPest-low estimates usually reflect these restrictions because they are based primarily on surveyed data. 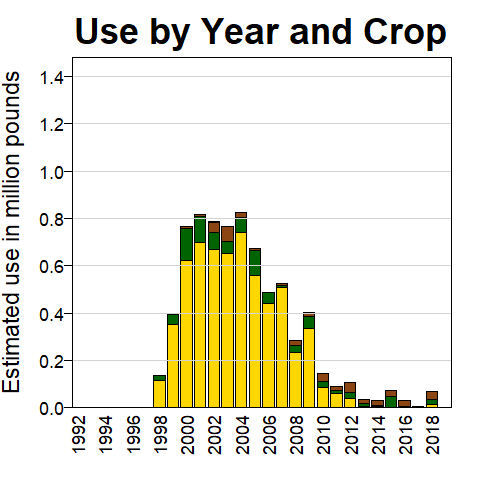 EPest-high estimates include more extensive estimates of pesticide use not reported in surveys, which sometimes include States or areas where use restrictions have been imposed. Users should consult with State and local agencies for specific use restrictions. 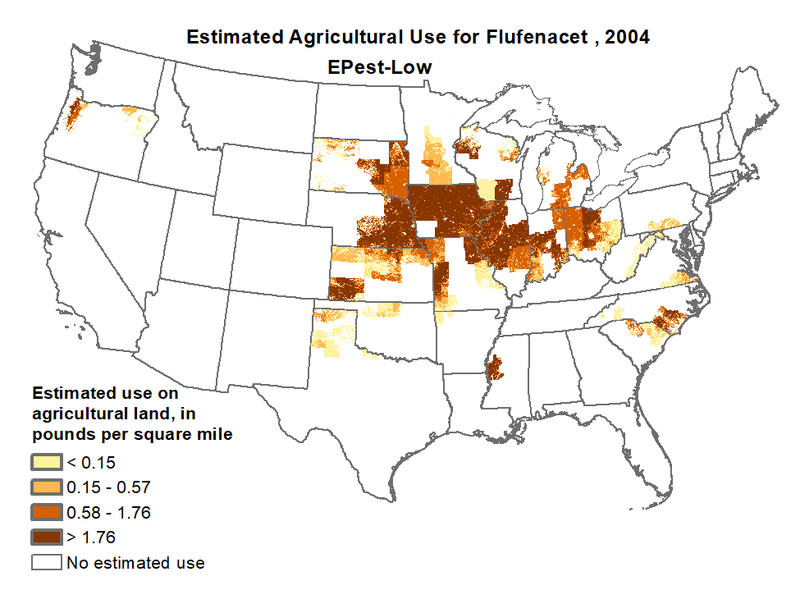 EPest-low and EPest-high provide lower and upper estimates of the geographic distribution of pesticide use. Page Last Modified: September 11 2018 14:37:55.